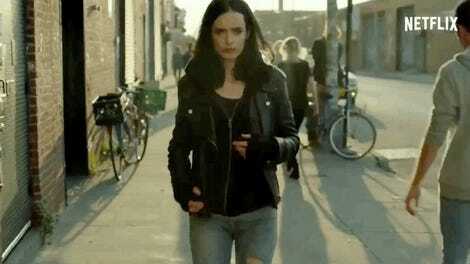 The first season of Jessica Jones left the surly, superpowered private investigator to pick up the pieces after the abuse she suffered at the hands of Kilgrave. The next season will seemingly see her try to put another long-suffering trouble to rest: The mysterious accident that killed her family and gave her those superpowers. Oh, and there’s the little thing of having to deal with one particularly vindictive specter from her recent past, too. Looks like Jess is going to need a stiff drink or six to get through this one. 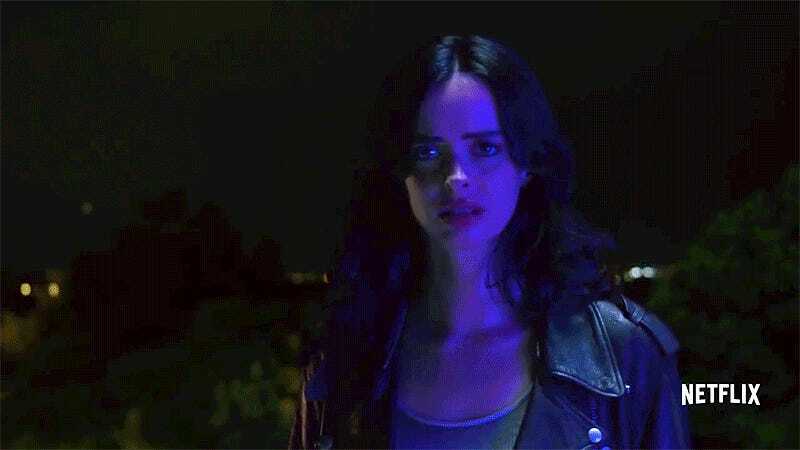 Jessica Jones returns to Netflix on March 8.